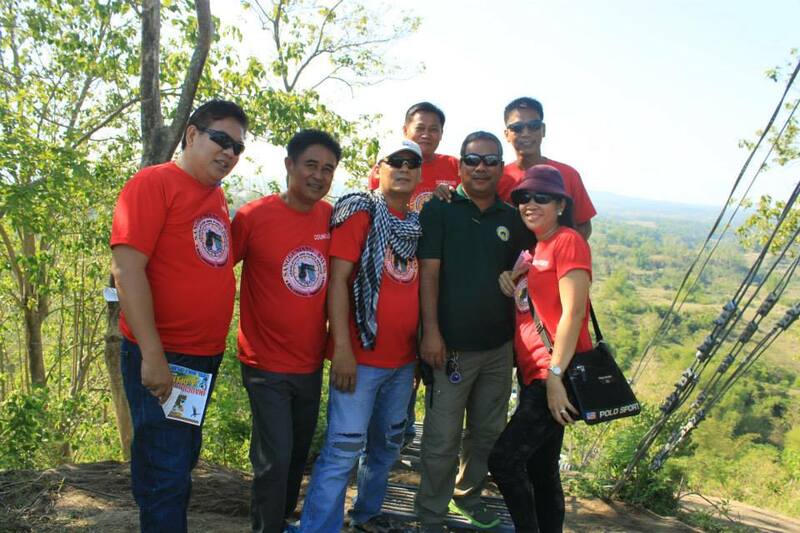 The conception of the Balungao Hilltop Adventure came about in the late 2010. 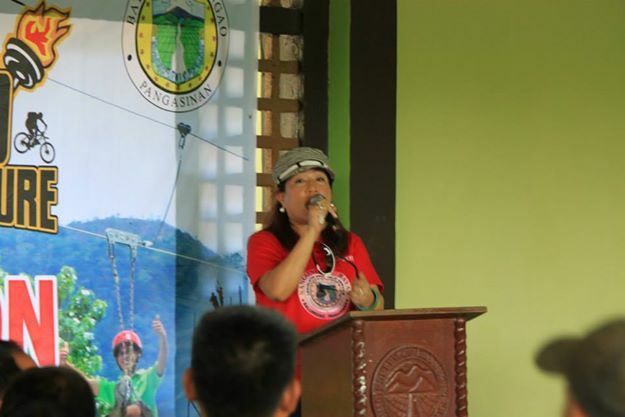 With the ideas, rigid training of the Municipality’s adventure enthusiasts, and Mayor Philipp Peralta’s determination to bring out the potential of Balungao’s tourism hub, the second longest Zip Line in the country was built with other adventures such as the All Terrain Vehicle (ATV) riding, the Spider Bungee Trampoline and the usual hiking and swimming. The two-room cabana was restored and now functional. 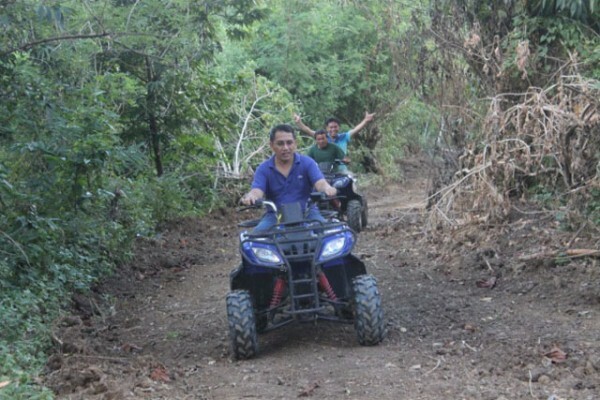 As it has proved its potential to cater to visitors who stay overnight in the resort, the Municipality is looking into the possibility of building additional rooms in the immediate future. 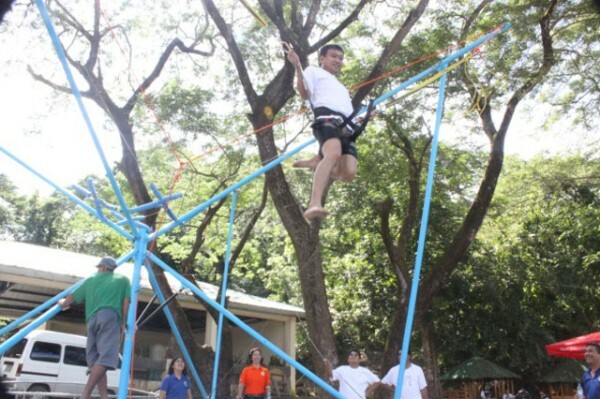 In the beginning of 2012, the idea of creating the very first Ropes Course with high and low elements was conceived. 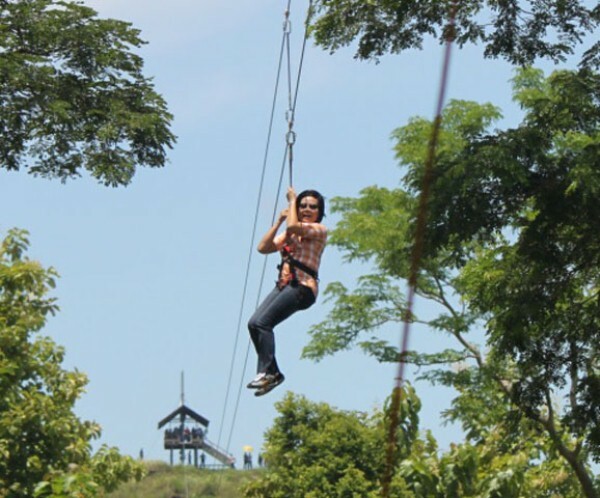 This is an adventure course suitable for team building activities or for a simple test of wit and endurance. 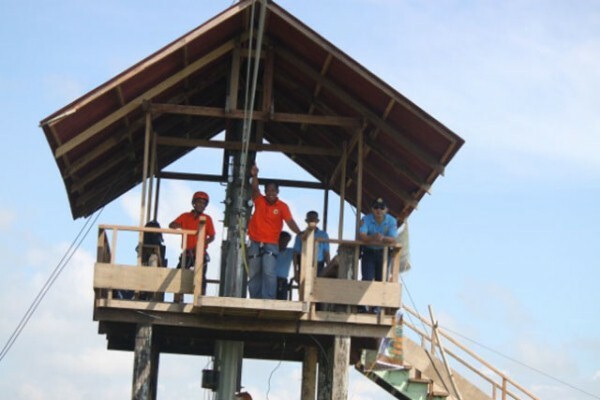 Construction will commence on the last week of March and hopefully to open in May 2012. 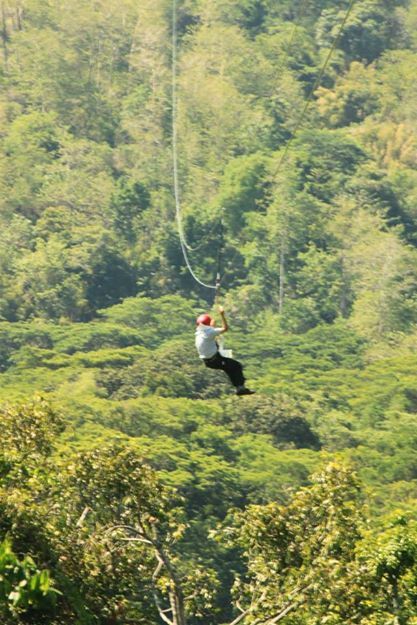 The Balungao Zip line marked more than 3000 riders before the end of 2011 and now considered as one of the most visited place in the Province of Pangasinan. 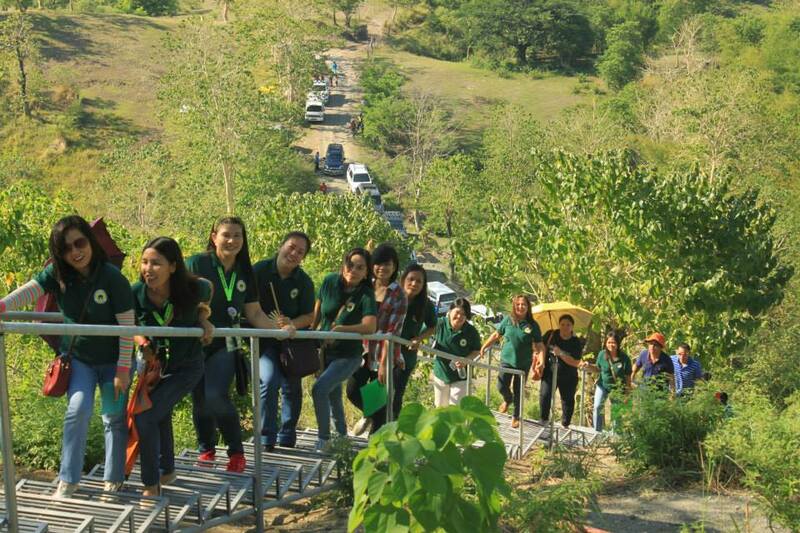 This has not only generated income for the municipality but has also created additional jobs for the locals.